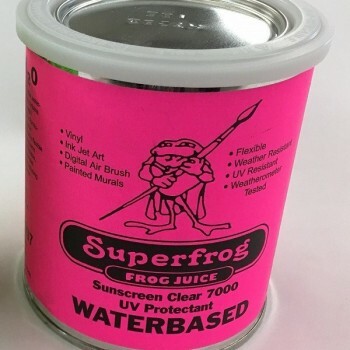 Frog Shield Anti-Graffiti is an innovative, waterborne, two component aliphatic acrylic polyurethane coating system which is highly resistant to graffiti, abrasion, wet conditions, corrosive fumes, and chemical contact. When cured, it exhibits outstanding retention of initial gloss on long-term weather exposure. It is also highly resistant to chemical graffiti removal, which allows graffiti to be removed without damaging the finish. Coating steel tank exteriors, equipment and structures, galvanized steel, non-ferrous metals, concrete, wood, and masonry in highly corrosive or vandalism-prone environments. Structures painted with AquaCote and Bulletin Colors can be clear coated in 48 hours. Excellent for amusement rides and high traffic areas. 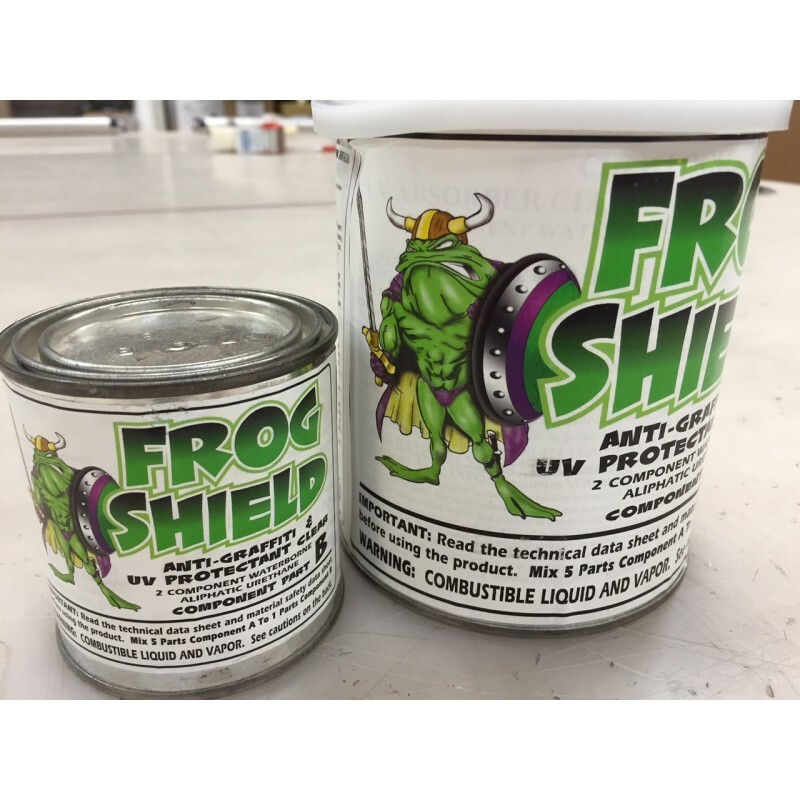 When properly cured, this system gives very good underwater protection.